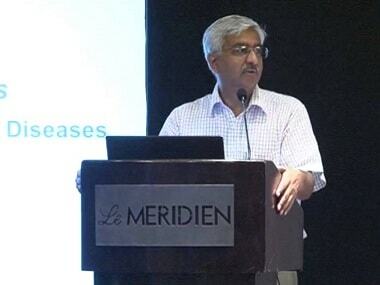 Following the scuffle at Arvind Kejriwal's residence on Monday, in which Delhi chief secretary Anshu Prakash was allegedly abused and thrashed by AAP MLAs, the Delhi High Court has now refused to entertain a plea for judicial intervention, ANI reported. "The police is looking into the alleged assault on bureaucrat by AAP MLAs... will wait for the final outcome," the high court said. Earlier on Wednesday, party MLA Prakash Jarwal was arrested and Kejriwal's advisor VK Jain was questioned by the Delhi Police in connection with the alleged assault. "In the initial stage of the investigation, we don't plan to question the chief minister. We spoke to his advisor VK Jain since he was present when the incident took place," Additional DCP, north, Harendra Singh was quoted by ANI as saying. Meanwhile, AAP MLA Amanatullah Khan reached Jamia Nagar Police Station to surrender. He said, 'I have not done anything wrong', ANI reported. 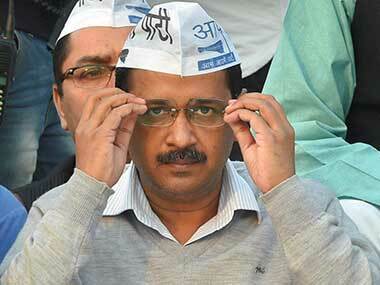 Responding to the arrests, AAP's Sanjay Singh said that the ordeal was a 'witchhunt' against the party. At a press conference held in New Delhi, the minister said that the controversy was pre-planned, as per Times Now. "A number of false allegations have been levelled against us," he said, according to ANI. On Tuesday, the chief secretary had alleged that he was beaten up by Khan and his colleague in front of Kejriwal at the chief minister's residence on Monday midnight, where he was called for a meeting. Meanwhile, Kejriwal and his deputy Manish Sisodia have since rubbished the claim as "bizarre"
After the incident, three associations of IAS, DANICS and DASS met Lieutenant-Governor Anil Baijal and lodged their protest against the attack. 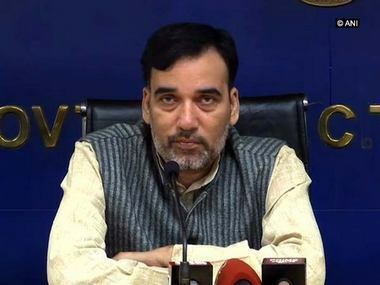 In a joint statement, the officers' body said that the incident appears to be "pre-planned and pre-meditated"
In his complaint, the chief secretary alleged that the assault on him at the camp office situated at the chief minister's residence in North Delhi's Flag Staff Road last night was "premeditated" and a conspiracy of all those who were present at a meeting there. 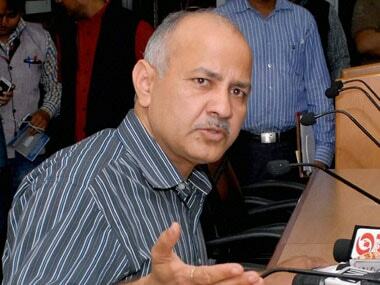 He alleged that Kejriwal, Sisodia and 11 AAP MLAs were present at the meeting at the chief minister's residence where they threatened to "implicate" him in false cases if the issue of releasing TV advertisements about the AAP government's achievements was not resolved. He also claimed he was roughed up.